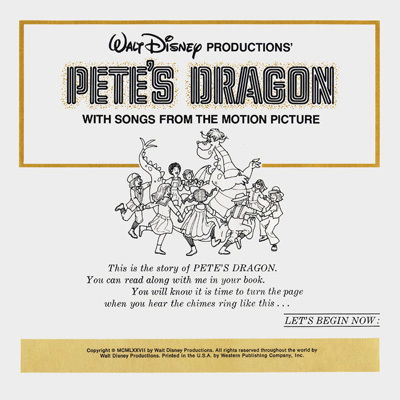 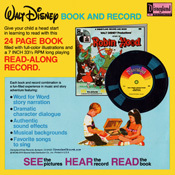 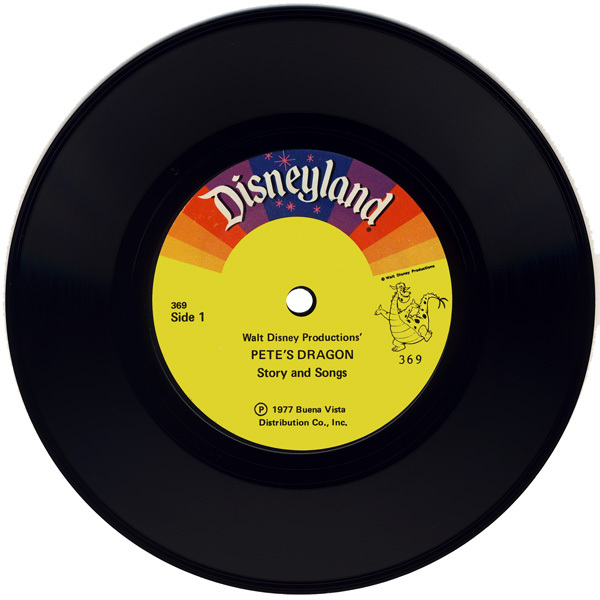 Record Comments: This record is part of Disneyland's SEE, HEAR and READ series and includes a narrated story, by an uncredited male voice, about "Pete's Dragon" with two songs from the movie's soundtrack on side two. 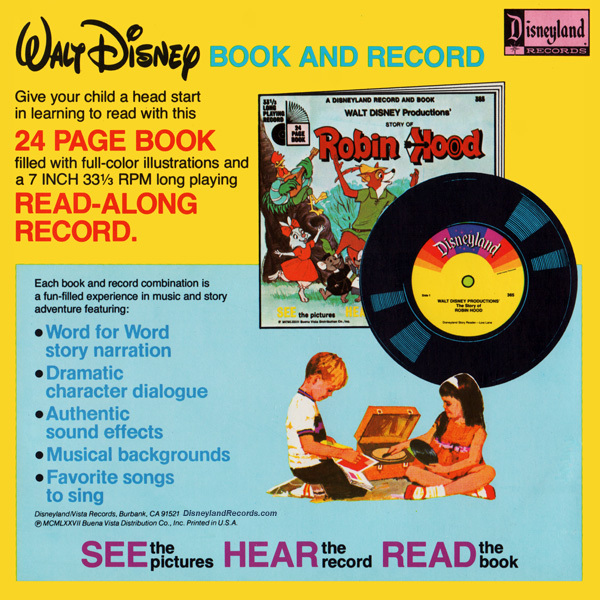 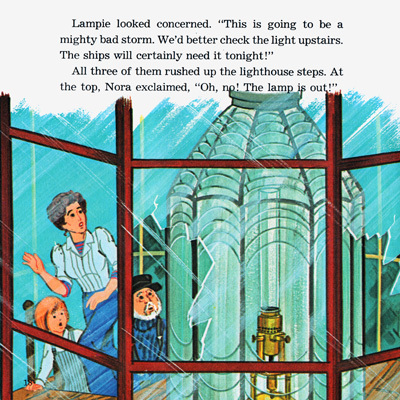 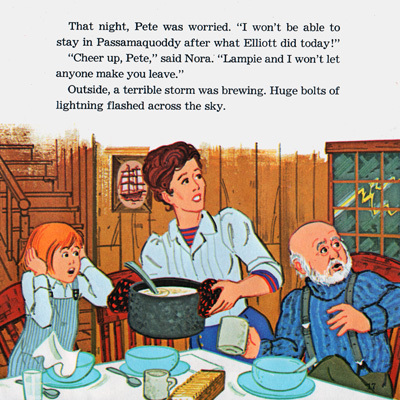 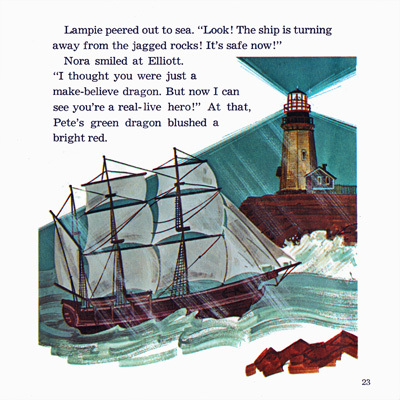 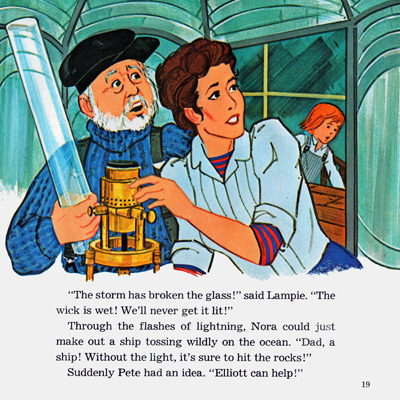 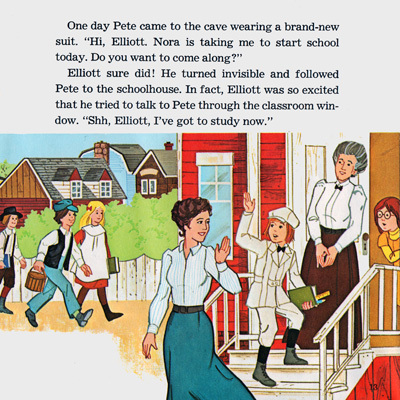 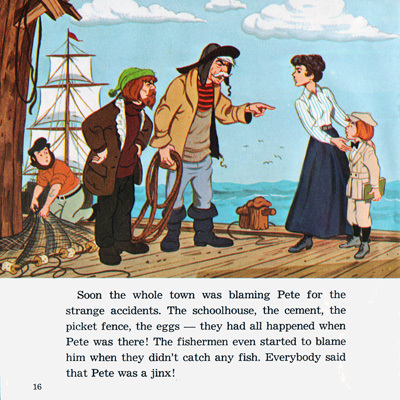 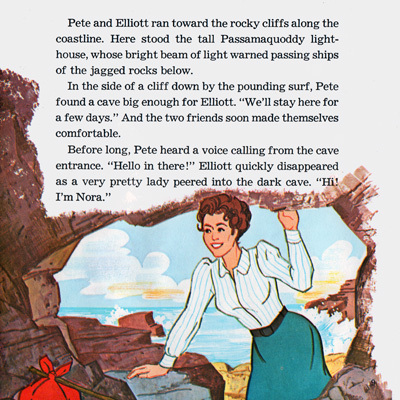 The storybook includes twenty-four pages. 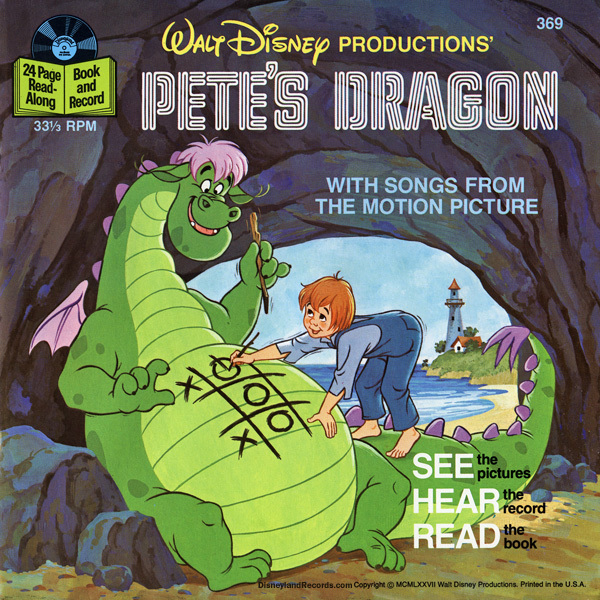 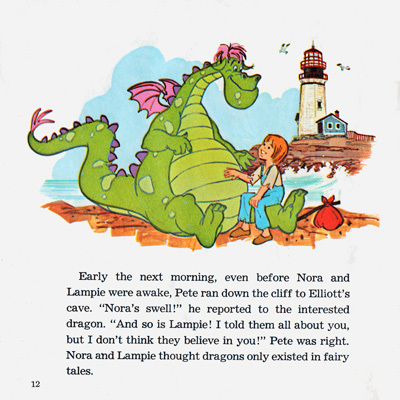 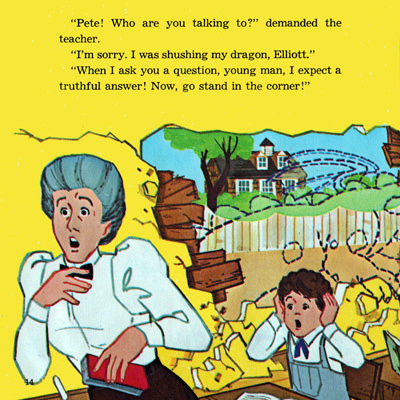 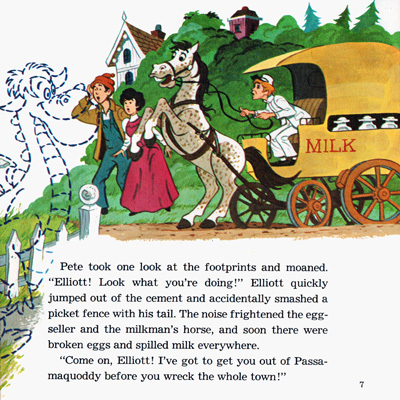 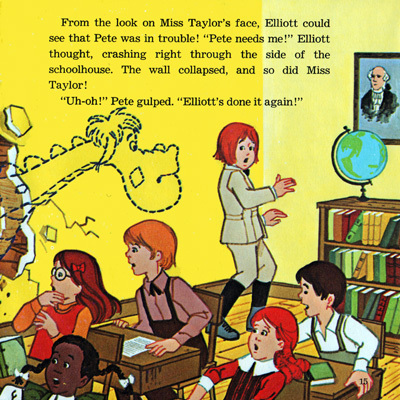 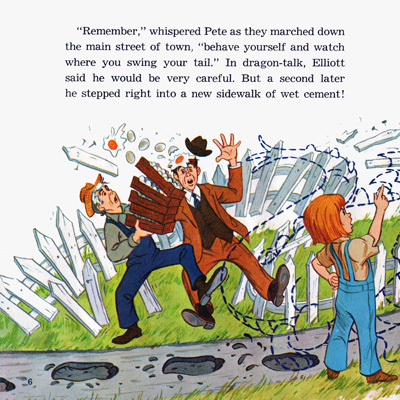 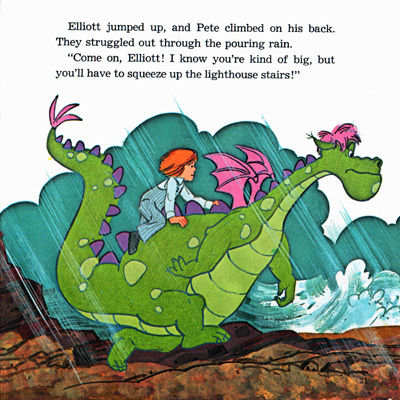 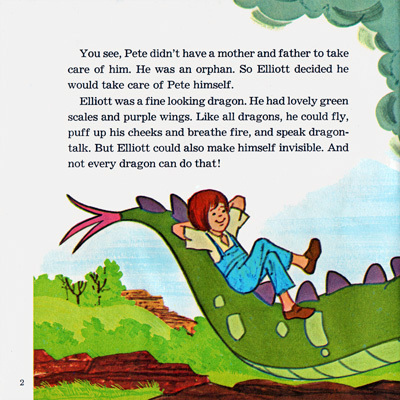 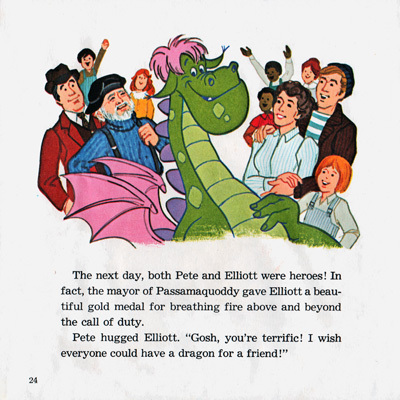 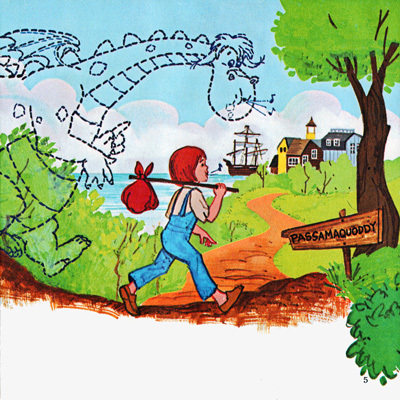 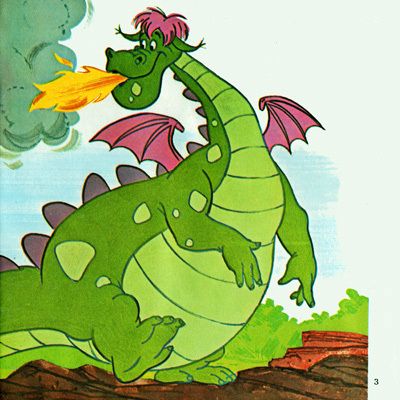 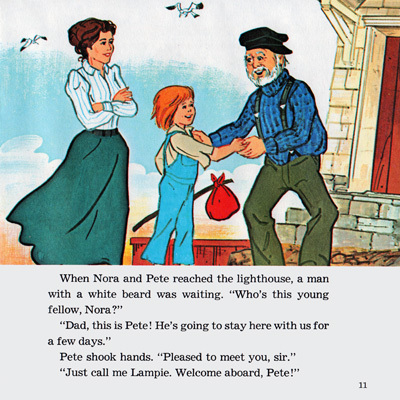 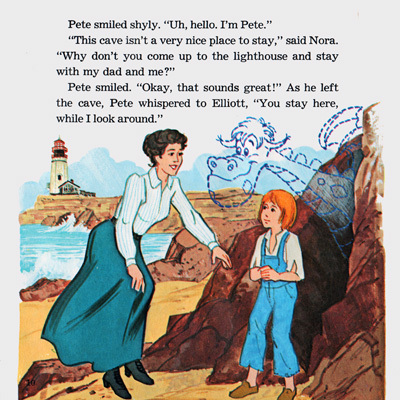 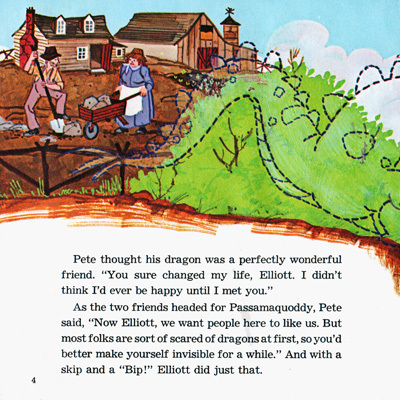 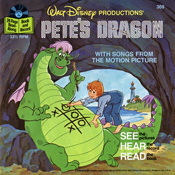 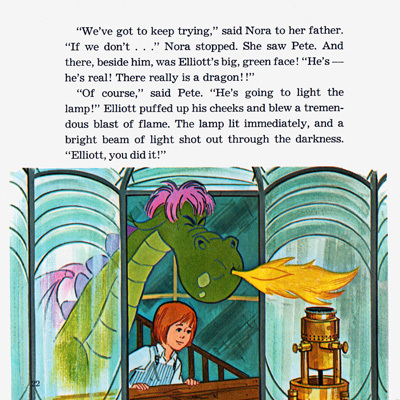 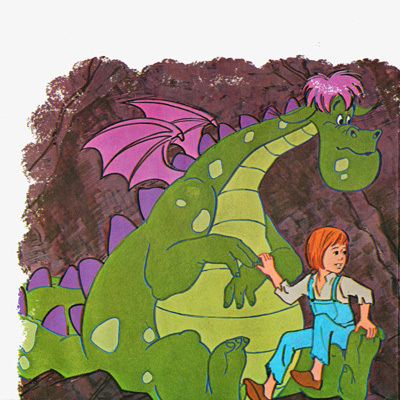 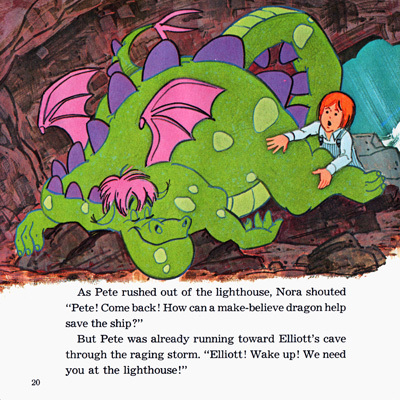 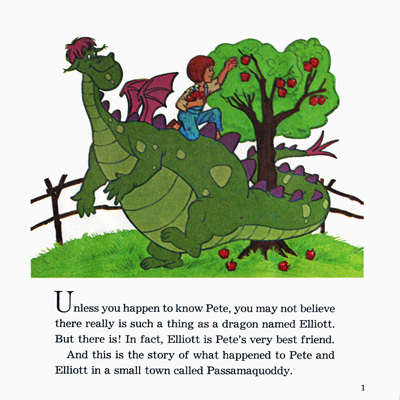 Subject Notes: "Pete's Dragon" is a Disney live-action movie that premiered in theaters during November of 1977. 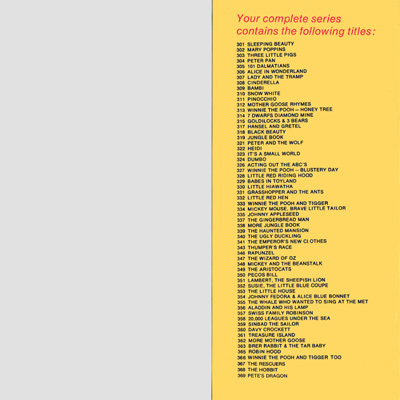 The running time is approximately 128 minutes.